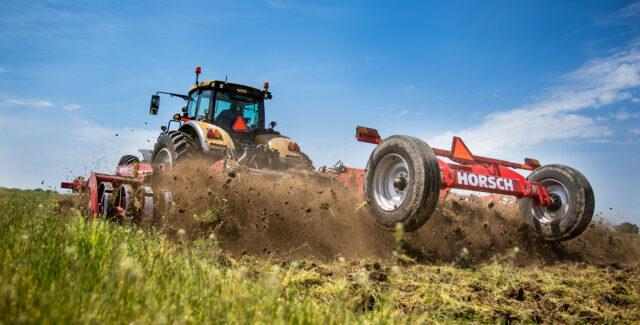 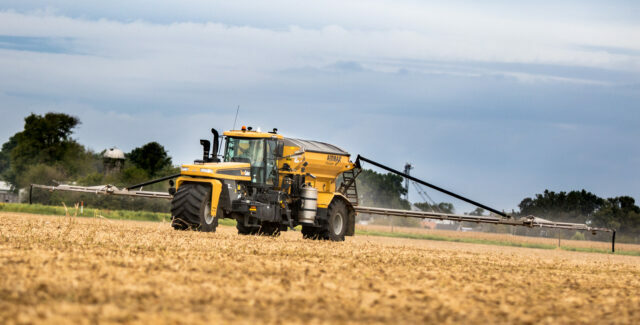 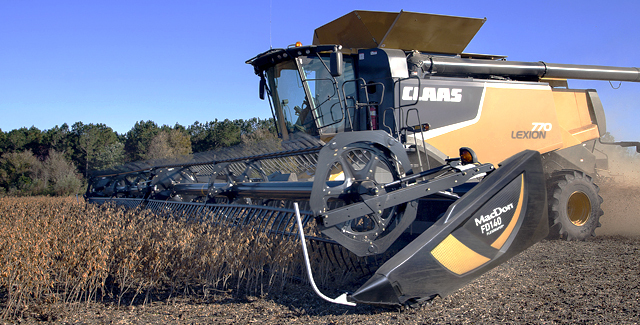 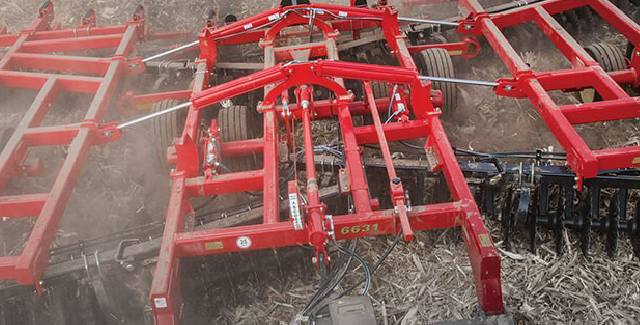 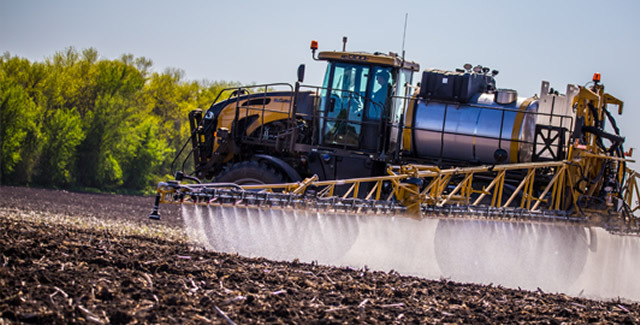 Whether you’re planting, harvesting or spraying, Altorfer Ag Products has the wide selection of farm equipment you need to take on any application in any season. 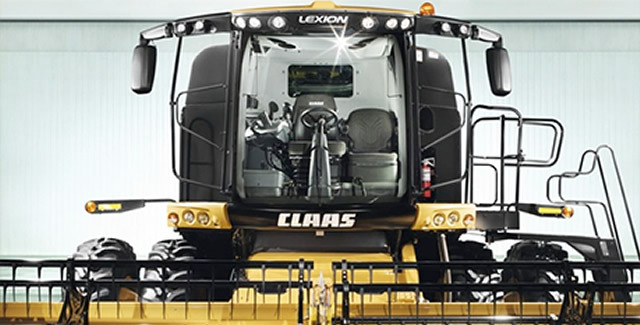 Visit us to find some of the biggest ag equipment brands in the industry, including Massey Ferguson®, Challenger, RoGator and CLAAS LEXION. 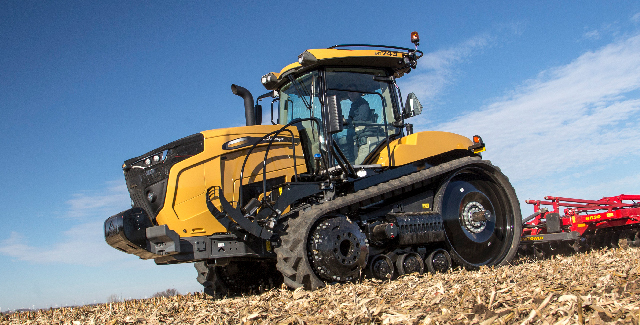 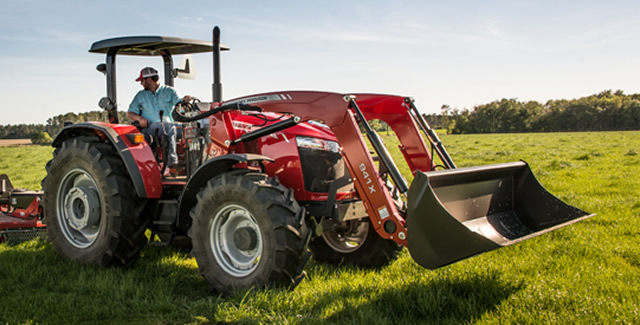 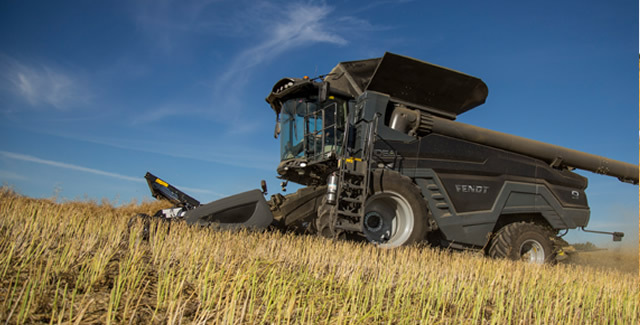 Get promotions, previews of featured used equipment, new product updates and more.